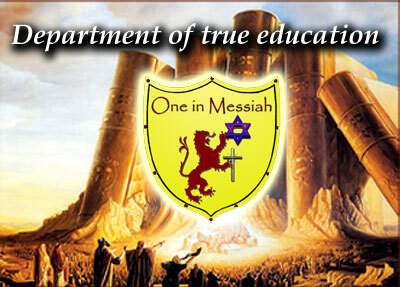 "Jew & Gentile One in Messiah"
"the biblical truth lives here"
No Talmud (rabbinic teachings) and No Christian doctrine. 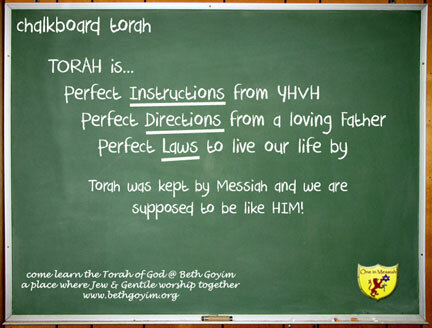 Straight biblical teachings. "The Route 66 Highway"...Genesis to Revelation the only perfect word of God! 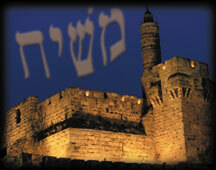 Always remember Yeshua the Messiah is the same yesterday, today and forever. 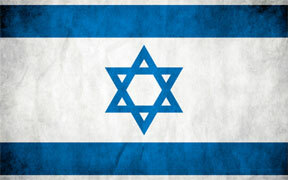 He is and always will be a Jew. 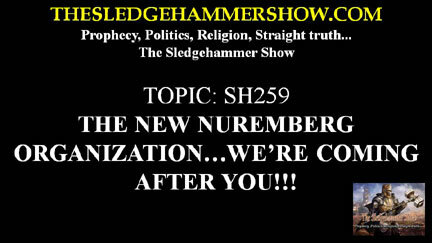 THE NEW NUREMBERG ORGANIZATION...WE'RE COMING AFTER YOU!!! PROPHECY. 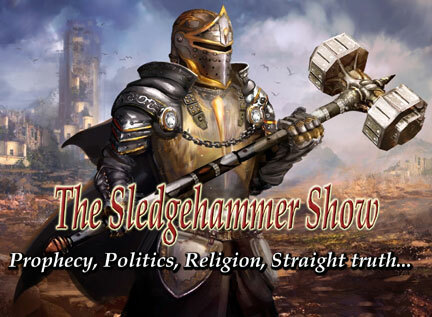 We are living in a time like no other in history, but fortunately for us God wrote it down all in His prophecies what would happen next on the “SledgeHammer” show. 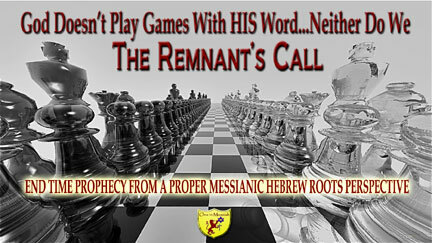 Find out what prophecies came true this week…“ripped straight from the headlines” Verily I say unto you, the only way to rightly understand prophecy is…from a Messianic Hebrew roots perspective. For without the roots the tree is dead. 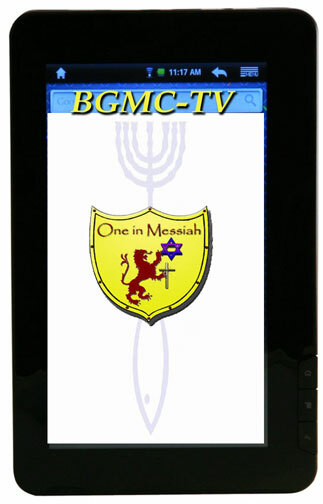 Beth Goyim Messianic Congregation is like the first congregation/church at Antioch. 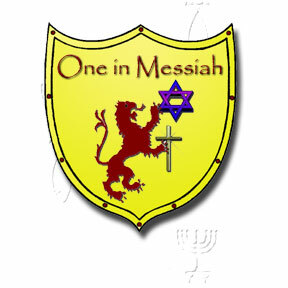 Jew and Gentile one in Messiah. So it was in the beginning so shall it be in the end. 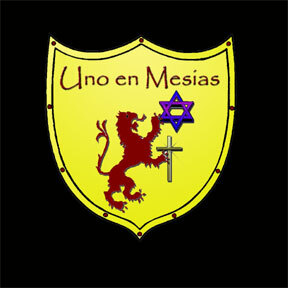 Knowing Yeshua (Jesus) the Messiah is not about religion it is about faith. Learn about your Heritage. 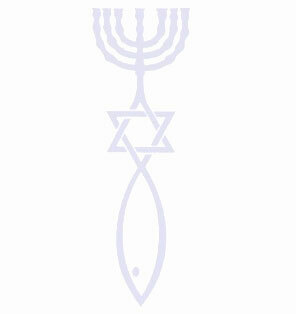 Yeshua “Jesus” is the same always and He never stopped being a Jew. 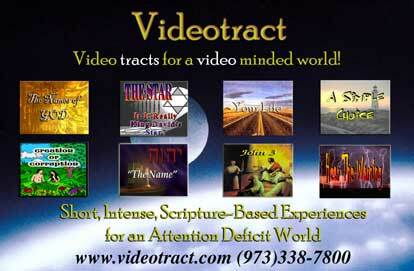 Come and get back what Hasatan “satan” has stolen from you. 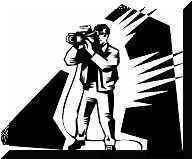 If you are saved you are engrafted into the Hebrew Olive Tree. 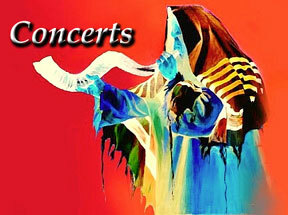 Come to Beth Goyim and see things from the original “Jewish” perspective.